Can a theatre class textbook be both inspirational and informative? Yes! 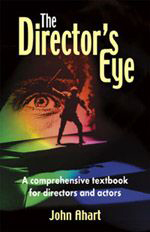 This holistic book on directing and acting does it all. Students will keep it as a lifelong career reference on how to make things work. 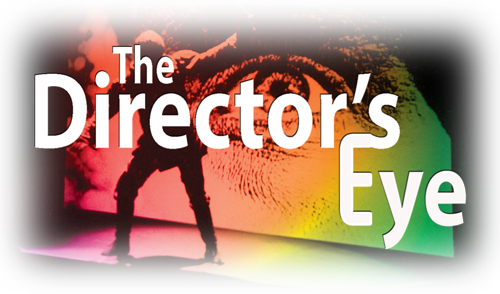 Written subjectively, it’s based on nearly a half-century of teaching and directing, creating a theatre text that compels involvement in all layers of creating memorable theatre. Thirty-five chapters in seven sections with assignments and convenient section summaries make a complete semester course. But this drama text is far more than a ’how-to’ book. Experientially, it reveals how to jolt lagging imaginations into an ensemble of lively and involved performers. Read more...Adaptable for use by student directors and actors from secondary to graduate level, this book comes highly recommended by leading theatre educators. Hardcover edition also available. Please call for pricing and details.